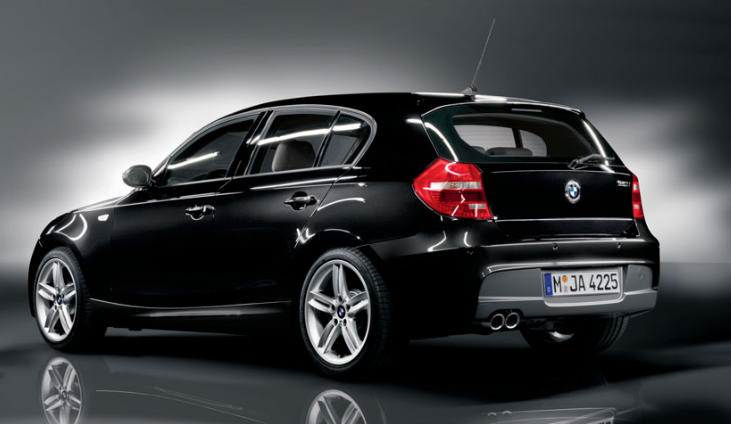 Finally……we get to tune a 120d on the dyno. I always knew the ones we previously tuned were very good but we never had the opportunity to dyno them to see before and after gains. Well the dyno sheet speaks for itself! We found an improvement of over 100nm from 2250rpm to 3250rpm. 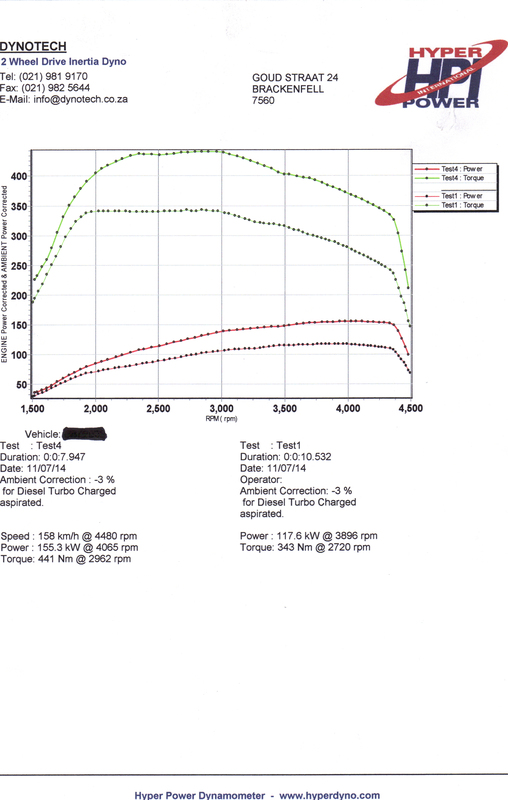 Power gains at 4000rpm over standard file is around 38kw! The fuel consumption improves by gaining a full 100 km’s more on a full tank of diesel. With the added power that is an astonishing overall package. Please contact me for costing and I will need the car for +/- 3 to 4 working hours.